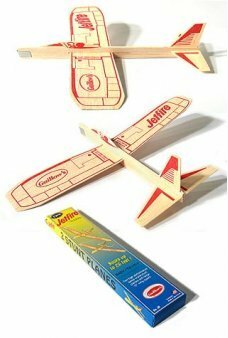 Travel back in time with the Jetfire Glider. 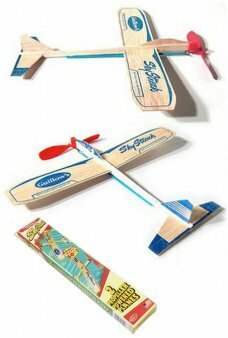 This balsa wood toy is an American original plane by Guillow's. 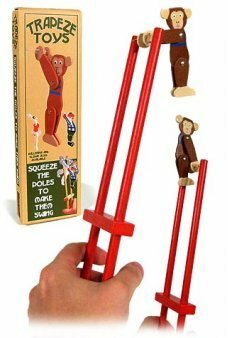 She soars u..
Wind up the rubber band powered engine and away she flies. 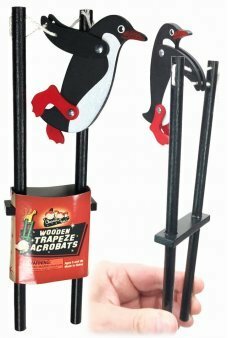 This balsa wood toy is an american original plane by Guillow'..
Wind up the rubber band powered propeller and away she flies. 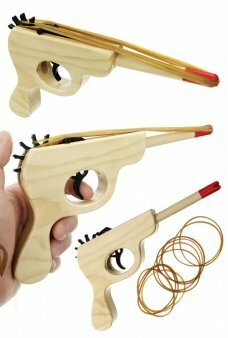 This deluxe Sky Power toy airplane is a schylling cl.. 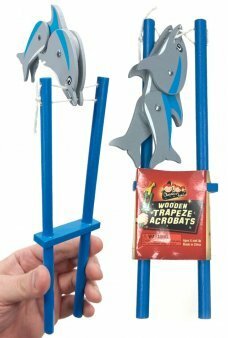 The Sky Glider is a deluxe Balsa Wood airplane. 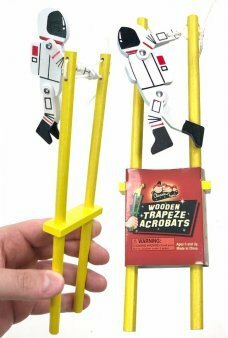 This retro hand launch toy airplane is a schylling classic with a wingsp.. 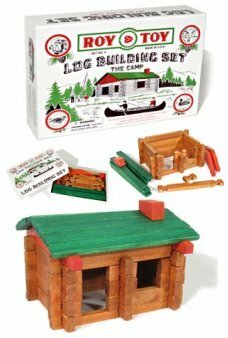 Build a mini cabin with the original Roy Toy Log Cabin Set! 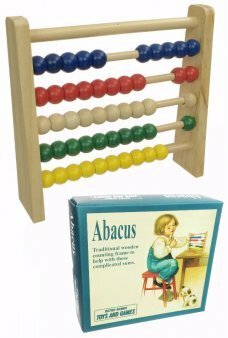 Our all pine, naturally stained wood set entertains and tea..
Choo Choo! 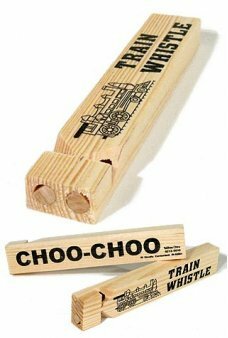 Blow on our large Train Whistle with 2 toot-toot chambers to imagine the Wild West. 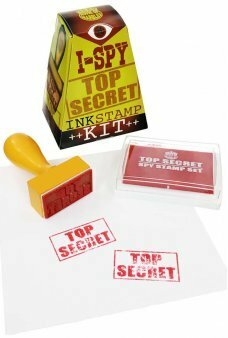 Our Train Whistle feature.. 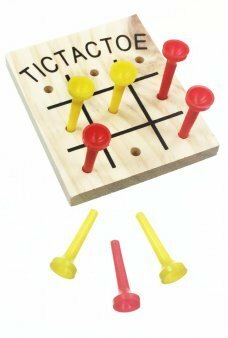 Enjoy a game of Tic Tac Toe with our classic wooden set! 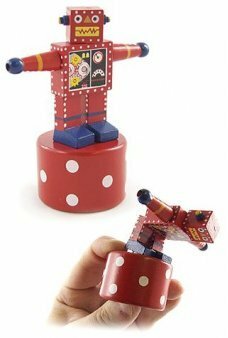 Each playing piece is a real golf tee. 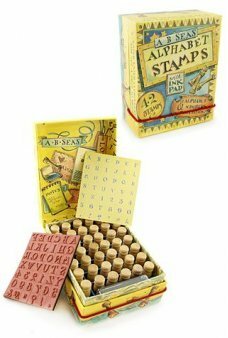 Our game set includes 5 ..
Retro relief for your tired back! 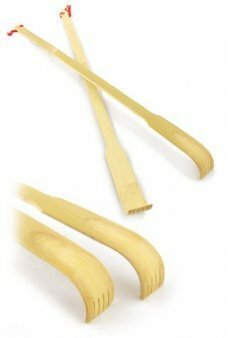 With our set of 2 Bamboo Back Scratchers, you can share one with a friend or massage y..
You can learn to throw a Boomerang! 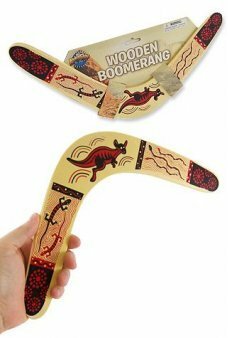 Our Wooden Boomerang features kangaroo, lizard, and snake graphics. 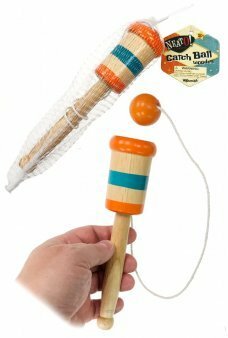 Count your catch..
It’s the classic wooden top! 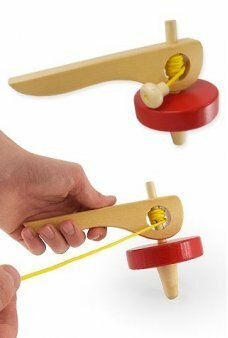 Just pull the yellow cord and the large red top quickly spins away from the wooden handle. 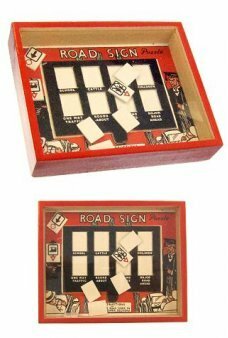 ..
Can you solve our retro Road Sign Puzzle? 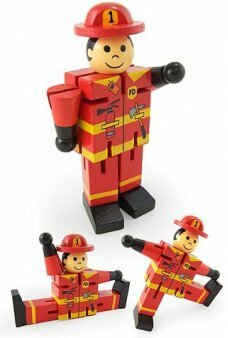 Flip and shake our red framed puzzle with a Plexiglas face to move the classic..